Help keep your home or business safe from electrical damage or fire by trusting the team at Outlook Electrical. With our strong commitment to our customers, exclusive use of reliable materials and components, and hands-on experience working in domestic, commercial, and industrial environments it is no surprise we are some of Melbourne’s best electricians. From South Yarra, to Mordialloc, and everywhere in between our prompt and professional can come to your door to update and improve your access to electricity. At Outlook Electrical we have the training and expertise to work safely with electrical systems. Taking every precaution when working, we can isolate, identify, and repair damaged or malfunctioning systems and components, eliminating the risk posed to properties and residents. With our detailed and competitively priced solutions our electricians can improve South Yarra homes and businesses without hassle. 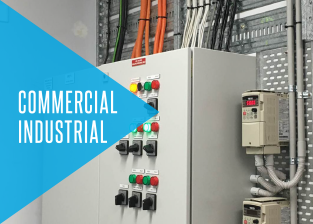 Committed to transforming your electrical systems and connections for the better Outlook Electrical’s team of commercial and residential electricians can help Melbourne customers improve the quality of their living and working environments with ease and efficiency. From installing data points and high-speed network cabling, to replacing aged switches and switchboards, if it is electrical in nature we can fix it. For a free quote or consultation about our methodical and detailed electrical services call us today on 0422 213 509. Available at a moment’s notice, our electricians can keep South Yarra locals and beyond connected to the grid without issue. 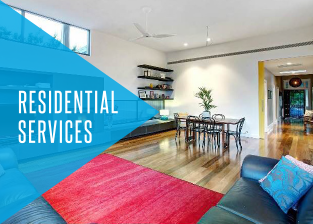 In addition to South Yarra, we also provide services in St Kilda, Malvern, Caulfield, Brighton and surrounding suburbs. 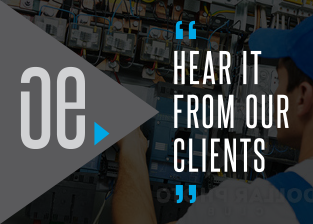 Our cheap electricians work throughout the South East suburbs of Melbourne to personalise systems and components to better suit their needs and requirements.